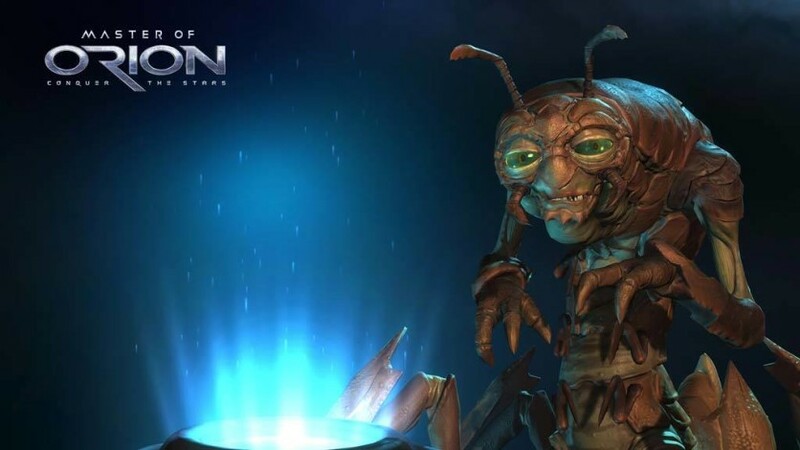 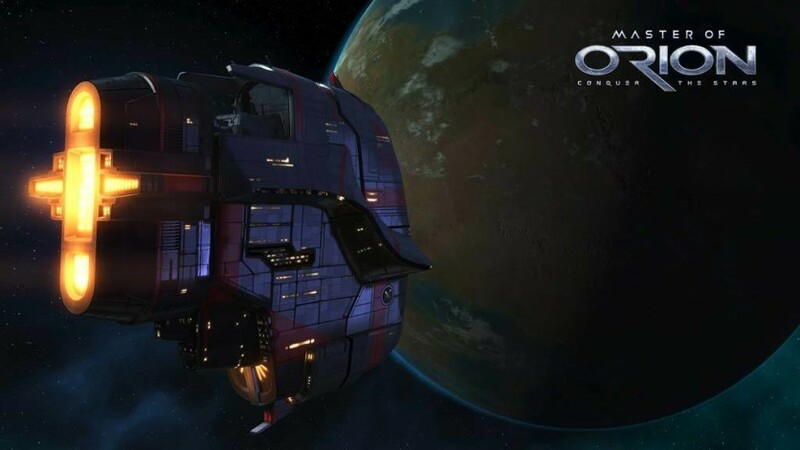 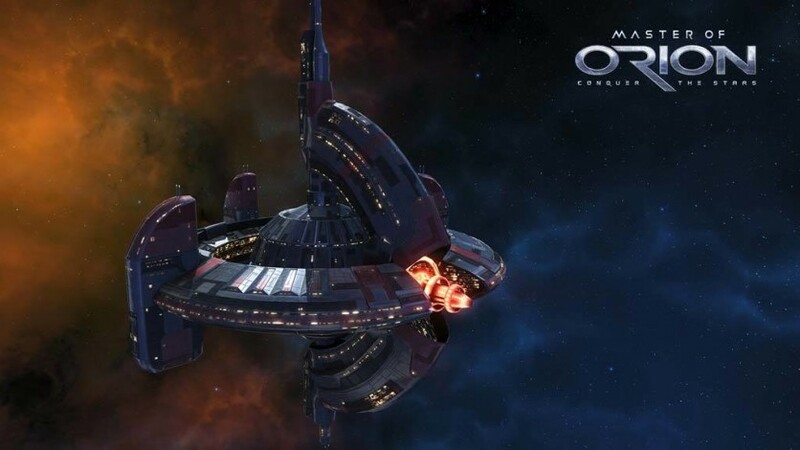 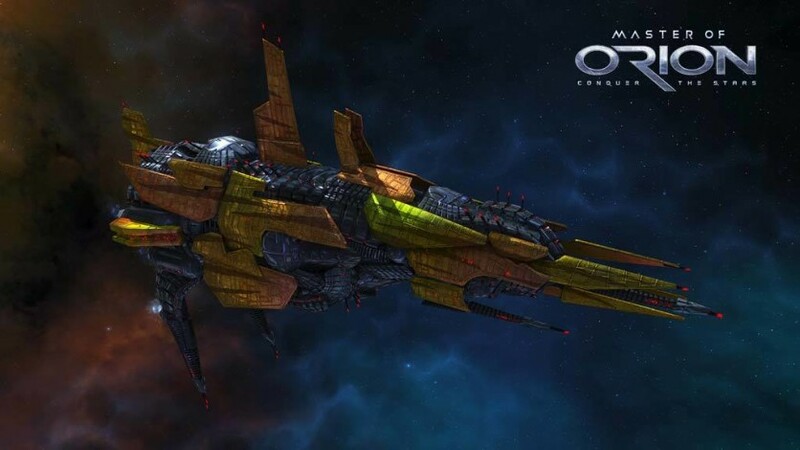 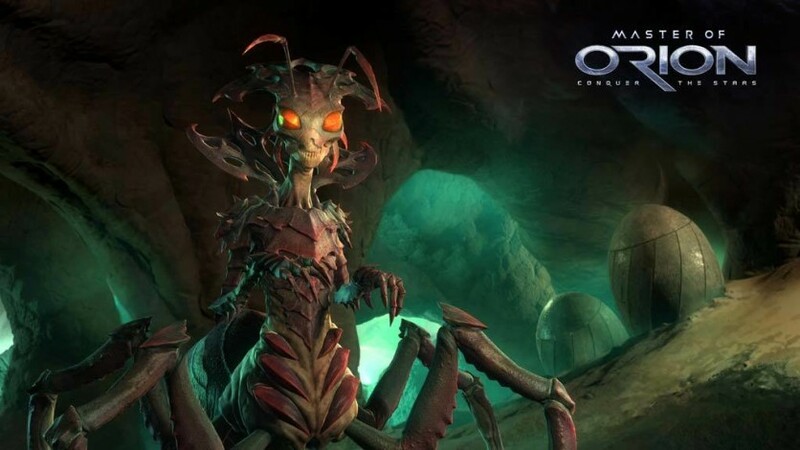 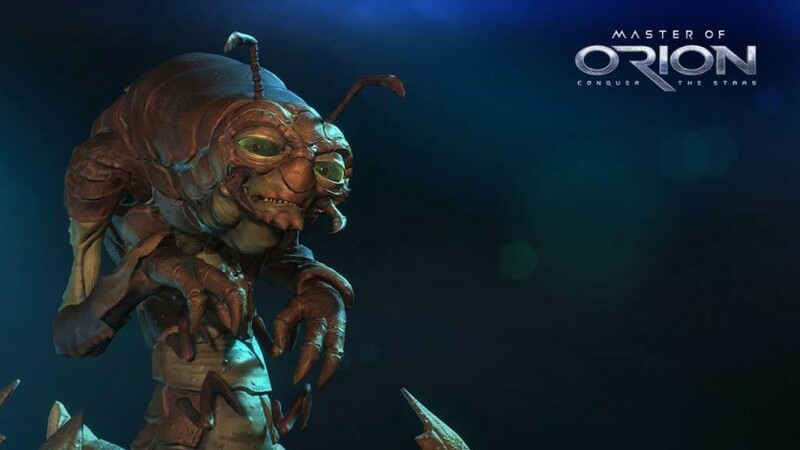 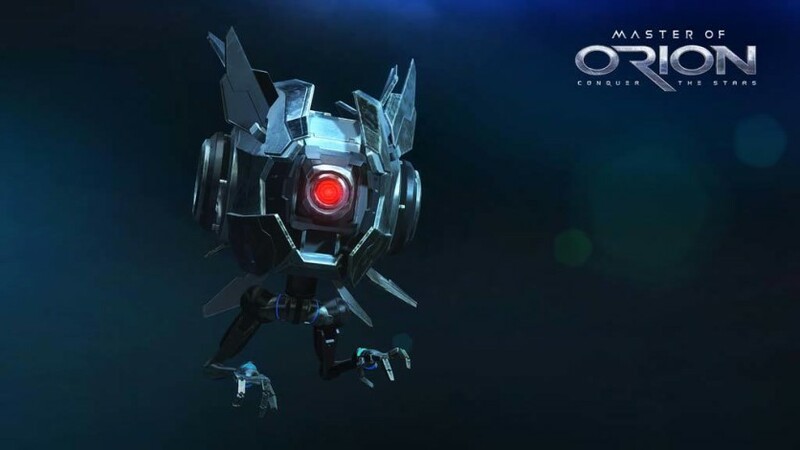 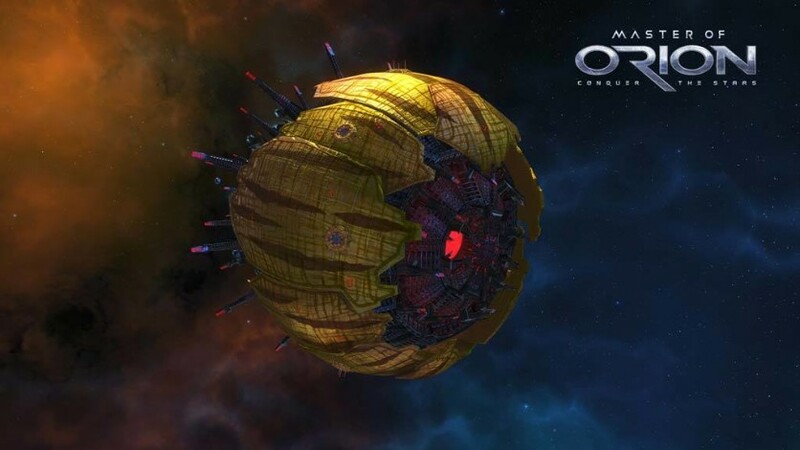 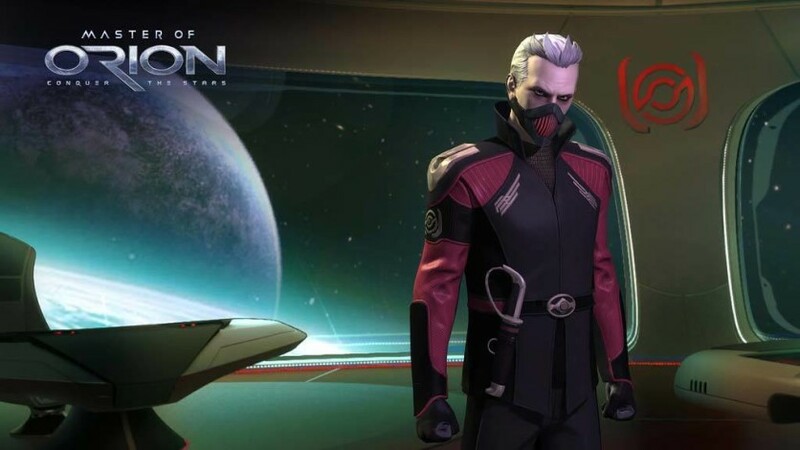 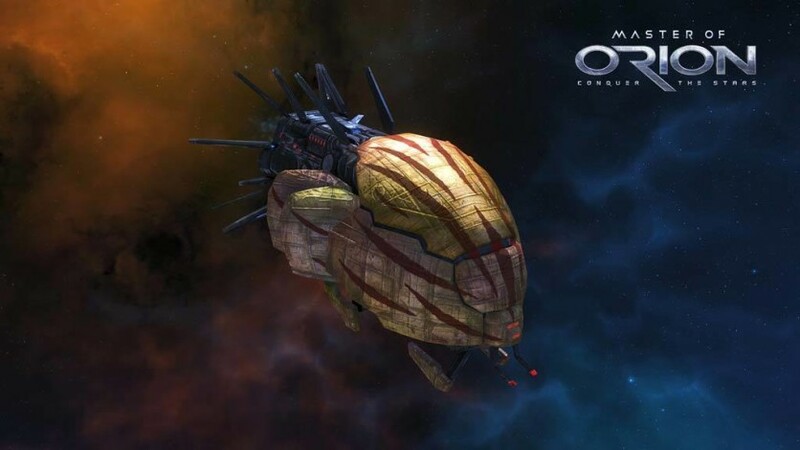 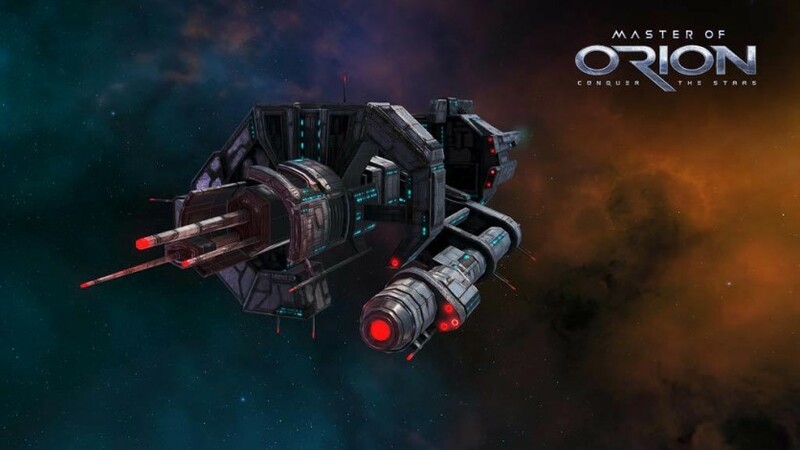 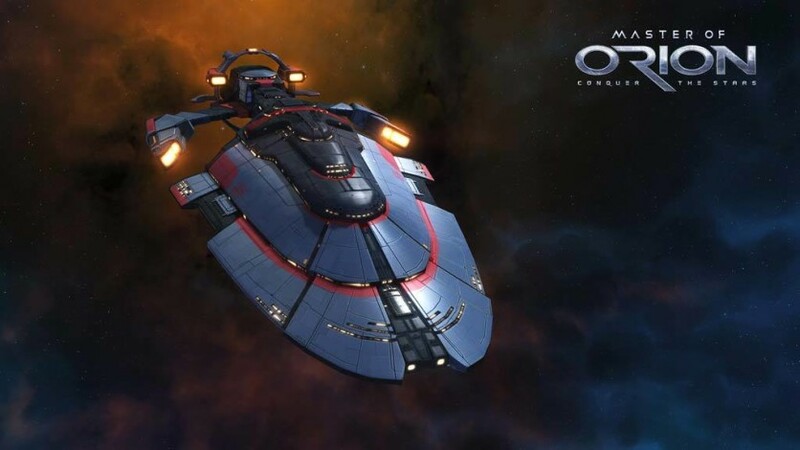 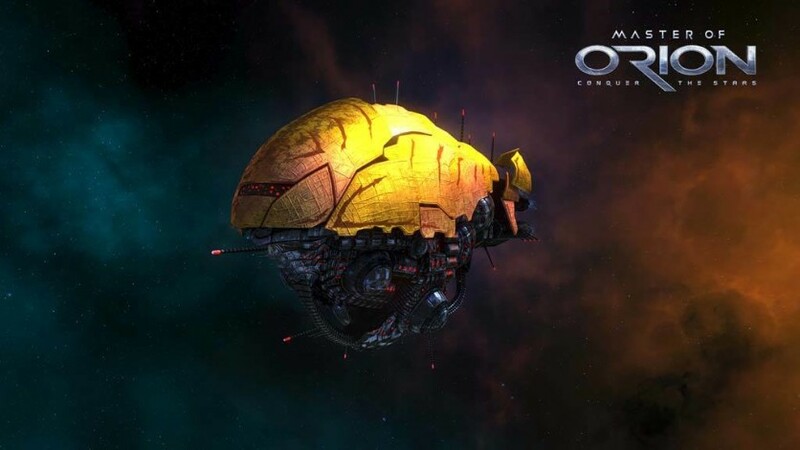 Master Of Orion – Conquer the Stars. 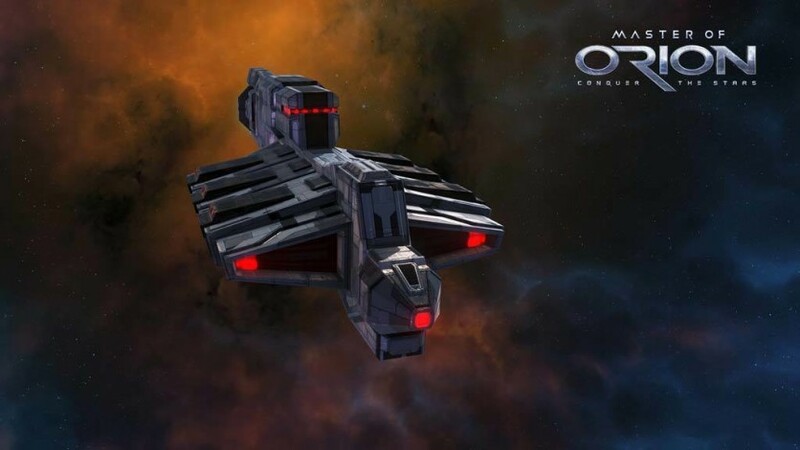 The ascendant spacefaring 4X strategy game returns! 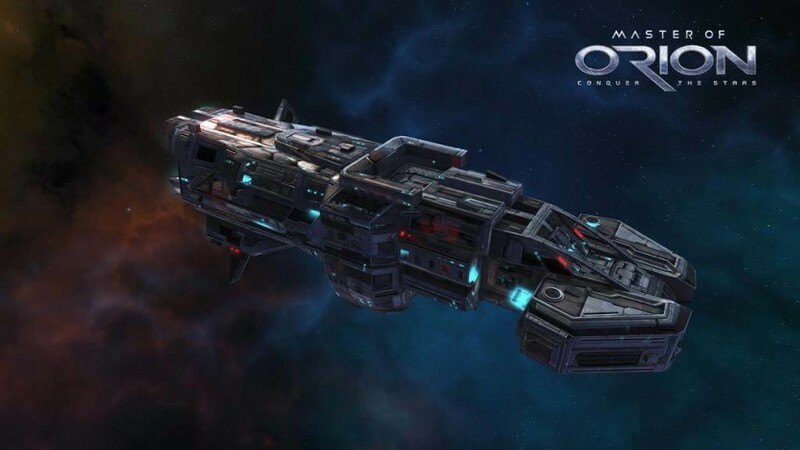 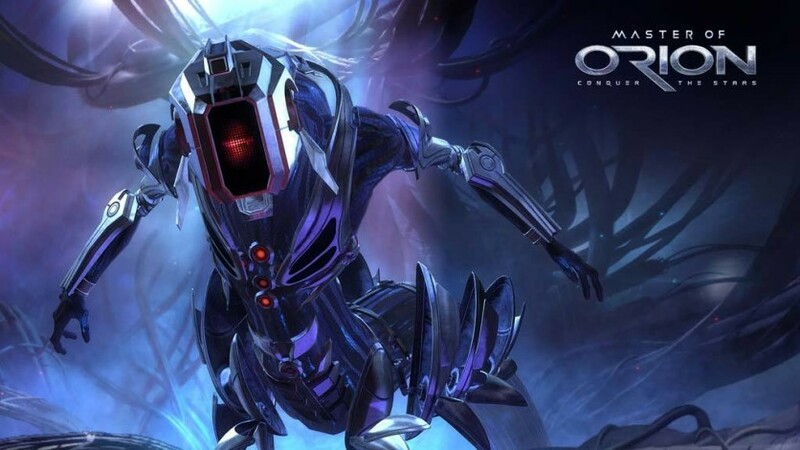 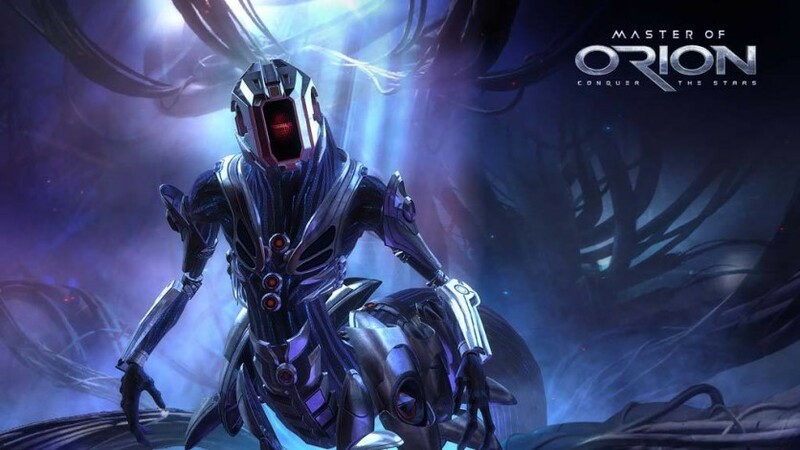 A new chapter in the epic Master of Orion saga is poised to once again capture the imaginations of millions of gamers.